One Brick raises the majority of its operating funds through the grass roots efforts of its local chapters. Last year, we provided over 23,000 hours of service in nine communities on a budget of $77,000. As you can see, we exist because our volunteers support us. They are a part of ALL of our funding sources because they not only donate money themselves, but they participate in our social events, they volunteer at our community events and they patronize the businesses that we partner with. We could not do what we do without the amazing support of our volunteers! 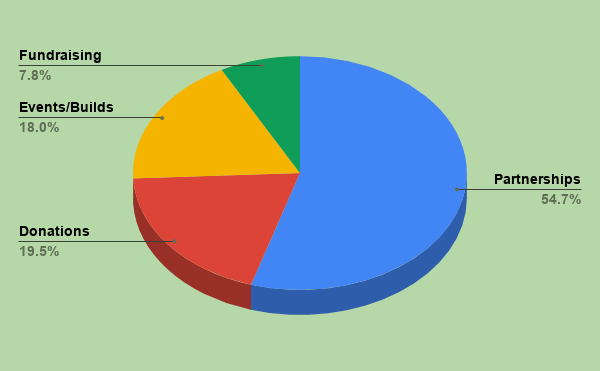 Over half of One Brick's funding comes from the generosity of our volunteers. We are especially pleased that they not only give their time but also help support our work financially. Each year over 400 people make direct donations via our website. They think we're awesome and the feeling is mutual. 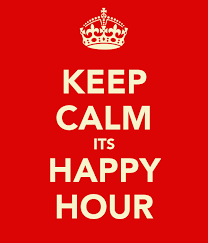 Each One Brick chapter hosts regular social events such as Happy Hours, Bowling Tournaments and Board Game nights. For a small admission fee, attendees can mingle, have fun, make new friends and support a great cause (without doing any work)! Cannonball is an event production company dedicated to creating big, bold, one-of-a-kind experiences. 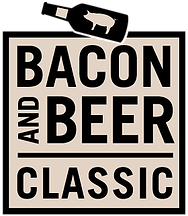 One Brick works with Cannonball to produce beer festivals. Oktoberfest by The Bay is the largest beer festival on the West Coast. One Brick has provided volunteers for the festival in exchange for a donation since 2004. One Brick earns 5-8% on all purchases made through our unique link. Support One Brick, without spending an extra penny, by clicking the logo to the left. Click here for more details. Many employers like IBM, Google, Microsoft and Adobe provide financial support to non-profits like One Brick based on employee volunteer time. It's simple way to generate much needed funds for One Brick, and we would love to see this number grow in the coming years! 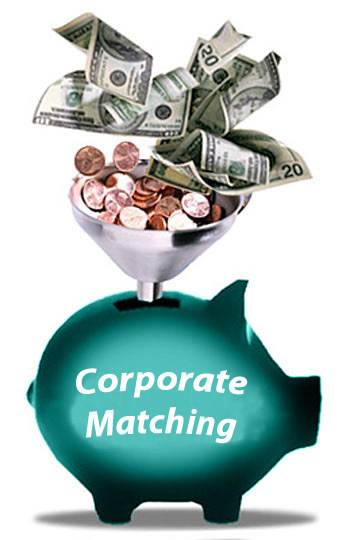 Learn more about Corporate Matching here!